I’ve been working with the Straight since April in a variety of mediums, from photography to video to writing. The portraits have certainly been a lot of fun! Here are a few of my favourite from the last six months. 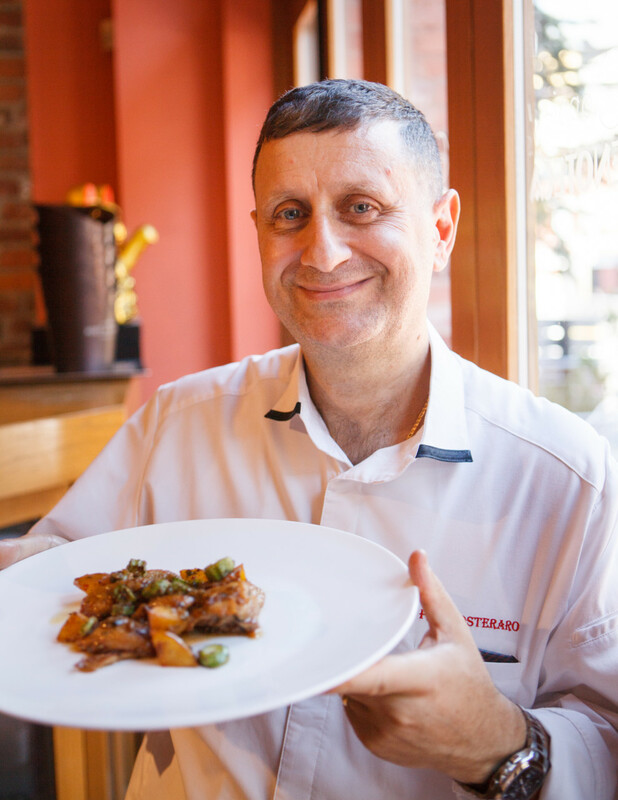 Chef Pino Posteraro of Ciopinno's Mediterranean Grill and Entoca in Vancouver. 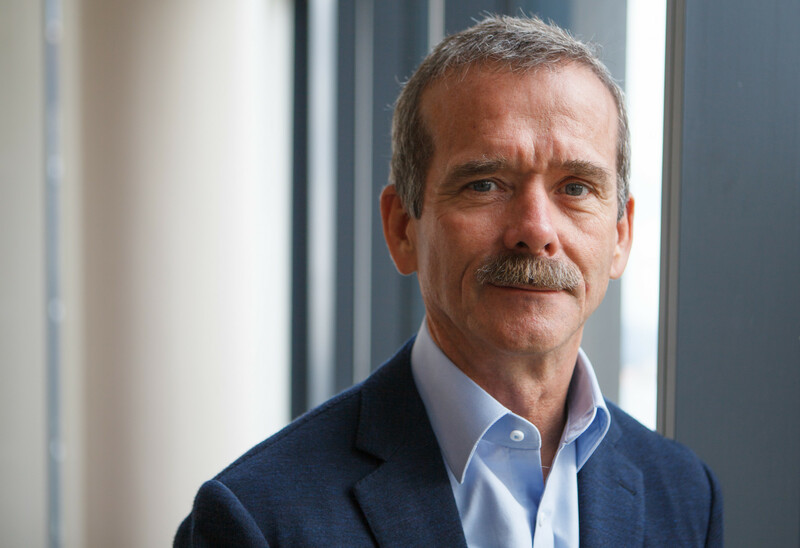 Canadian astronaut Col. Chris Hadfield recently released his debut album. It was the first album ever to be partially recorded in outer space. 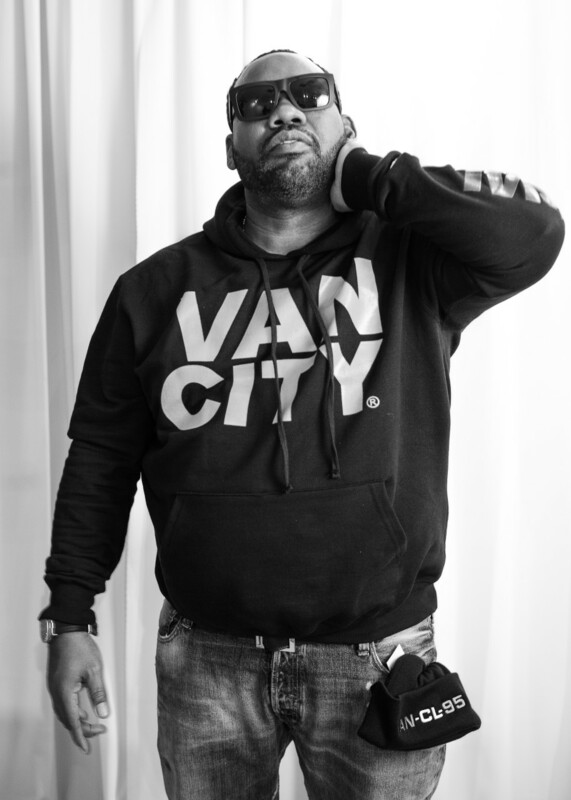 Wu-Tang Clan's Raekwon the Chef rocks his new line of VanCity-specific clothing at DIPT Boutique in Downtown Vancouver. 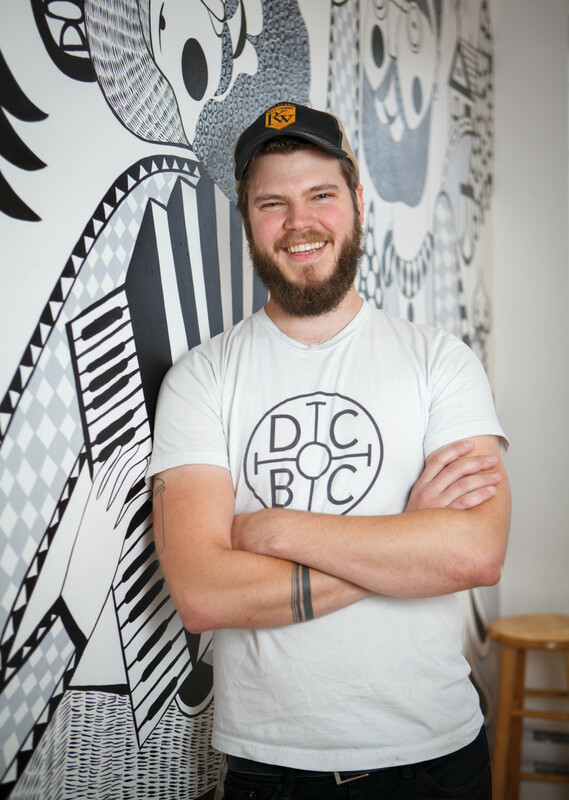 Evan Doan of Doan's Craft Brewing Company stands beneath his own likeness in a mural painted in Doan's tasting room. 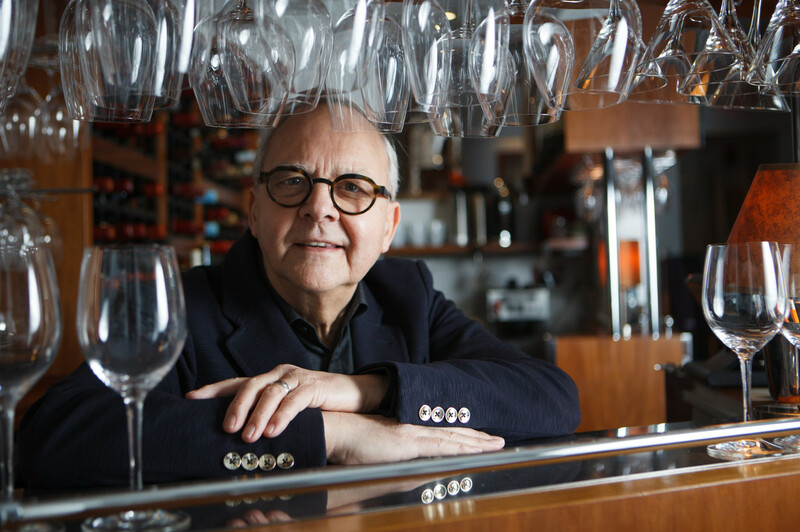 John Bishop and staff recently celebrated the 30-year anniversary of Bishop's Restaurant in Kitsilano. 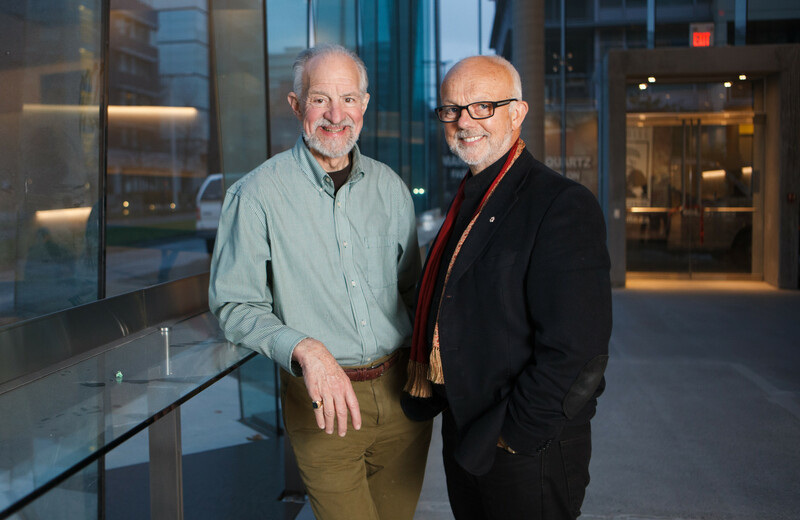 Arts Club Theatre Company artistic director Bill Millerd and Bard on the Beach artistic director Christopher Gaze in their companies' new home at the BMO Theatre Centre in Olympic Village. 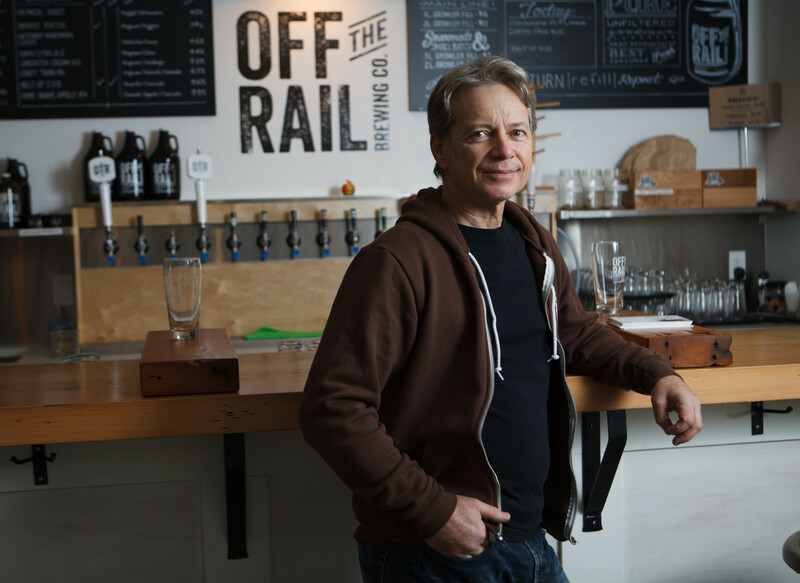 Off the Rail Brewing Cormpany's Steve Forsyth poses for a portrait in his East Vancouver tasting room. Marc and Jessica Blacquiere are Jerk In the Can, two hairdressers at Uptown Barber who moonlight as Vancouver's weirdest (and most fun) alternative band. 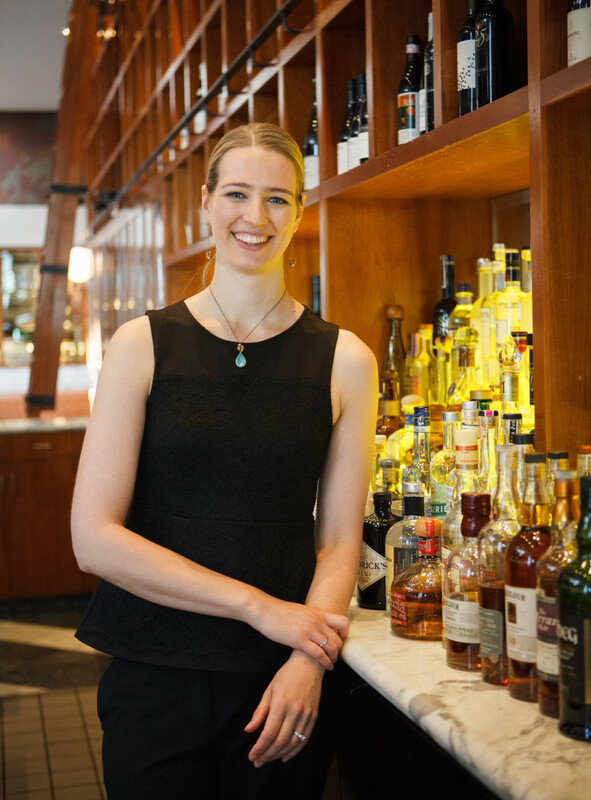 Award-winning bartender Sabrine Dhaliwal poses for a portrait at West Restaurant, where she is the bar manager. 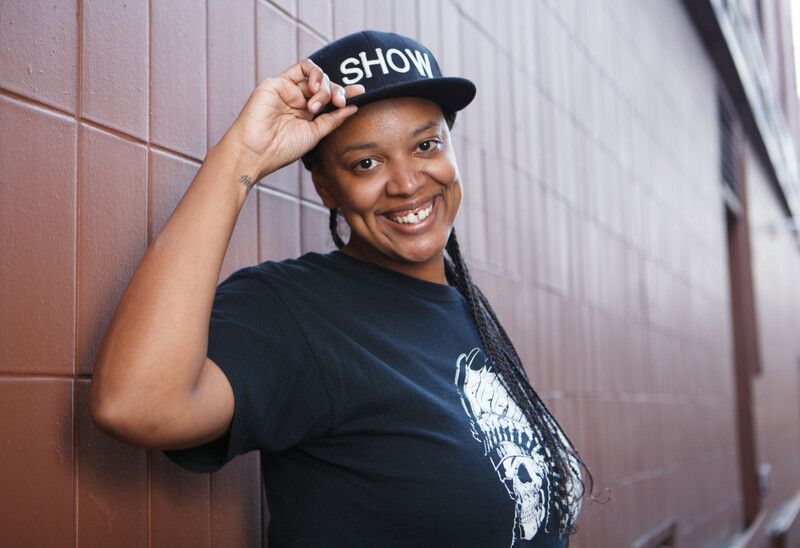 DJ O Show recently celebrated the three-year anniversary of her DJ company. 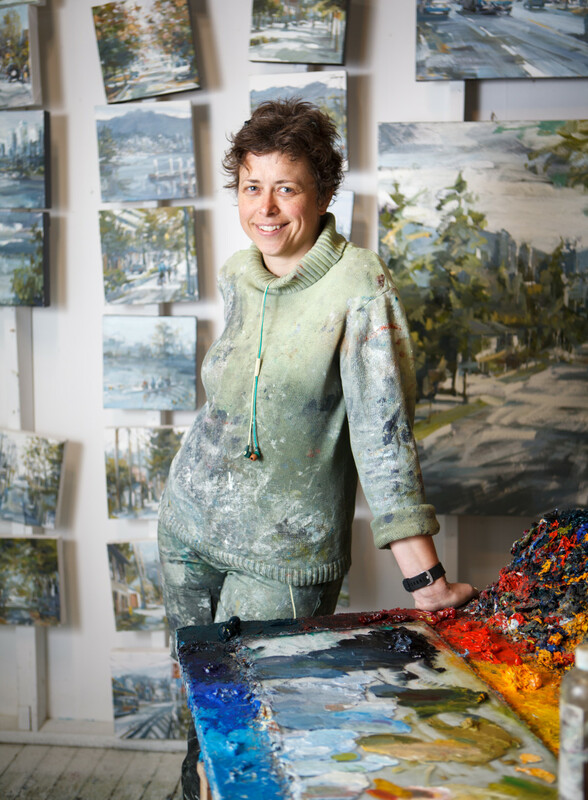 She was also awarded the Aboriginal Entrepreneurship award for her efforts in the industry. Music on Main's David Pay at the Post at 750 in Downtown Vancouver. 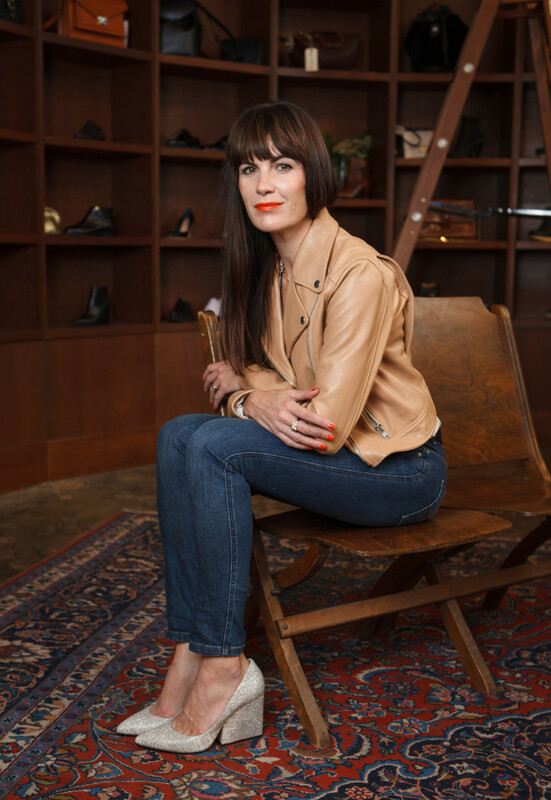 The Block's Jennifer Mackay takes pride in her store's excellent shoe selection. Yoga instructor Shannon Cluff guides practitioners through upward dog pose. 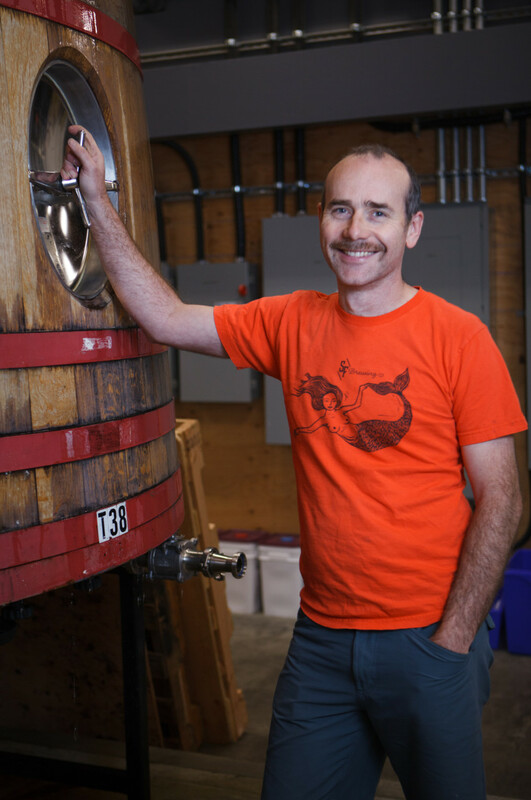 Strange Fellows Brewing's Ian Hill stands next to one of his prized positions: a foudre, made specifically for making sour beers.